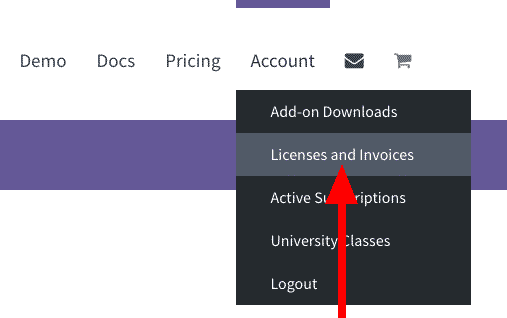 Go to “Licenses and Invoices”. Click over the “View Licenses” link. If everything is correct, the “Activated” message will come up.